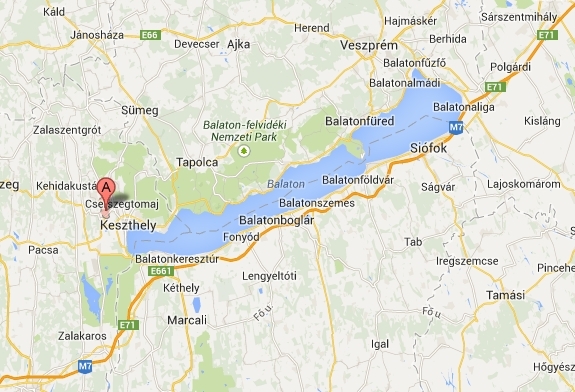 What if the weather is not nice in Lake Balaton ? 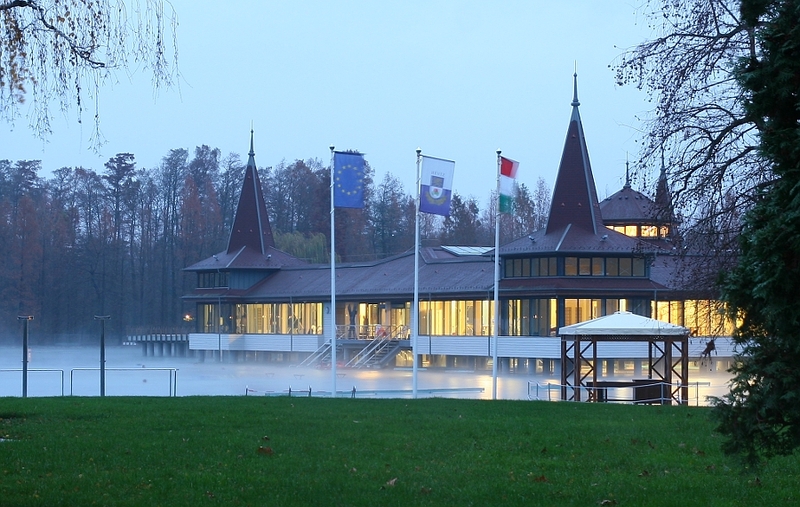 Apart from Veszprem and Veszprem zoo, perhaps many would think about thermal baths/spas so common in Hungary. What are the possibilities ? 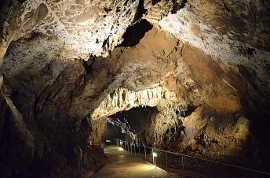 Heviz is one of the most popular tourist target in Hungary. Heviz is 2nd most popular target for Non-Hungarian tourists and 4th most popular target for Hungarian tourists. 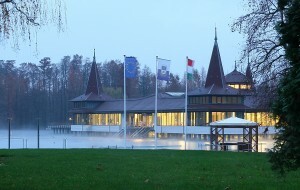 In Heviz a unique hot water lake can be found, with several Wellness hotels. 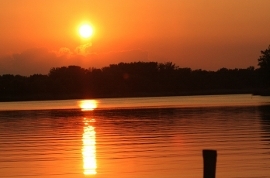 Heviz is situated in the Northwest part of Lake Balaton. The hot water lake area is 4,4 Ha. The water contains some radiating elements which makes it very special. The water comes from an underground cave from a hot and a cold water well 46m below the Lake. Even winter the Lakes has 26-28 degree celsius temperature. The city is quite tidy and well organized. The water is too hot for swimming for my taste, at least in summer. Perhaps in winter better. It is compulsory a swimbelt, which they give because the water is very deep. 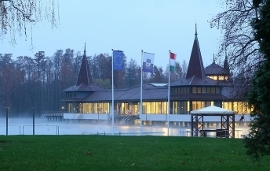 Zalakaros is certainly the biggest and most popular thermal bath near Lake Balaton after Heviz. Zalakaros is the 5th most popular city among Hungarian tourists and 10th among Non-Hungarian tourists. 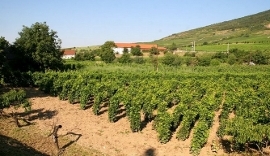 Zalakaros is situated just below the Kis Balaton nature reserve Southwest from Lake Balaton. It is an interesting place situated in the not so populated Somogy county, but when we arrive the city looks like Las Vegas here with it’s huge hotels and big roads not so common at this region of the country. From Siofok to Zalakaros the distance is 92 km. From Heviz the distance is 31 km. From Tihany the distance is 93km. From Zamardi to Zalakaros the distance is 84 km. Address: 8749 Zalakaros, Thermál u. 4. Kehidakustany is also a good one with adventure baths, thermal baths, jacuzzi, spacious outside pools, and a lazy river as well. No swimming pool. 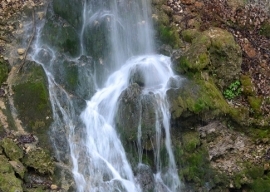 Kehidakustany is situated near Heviz. The settlement otherwise very quiet (it is a very small settlement), the Zala river is the main water supply of Lake Balaton crosses the city. Address: 8784 Kehidakustány, Kossuth L. u. 62.
is an interesting place perhaps not known even by the Hungarians very well. The Spa has 12 pools with adventure elements. Igal is 43 km from Zamardi in South direction. 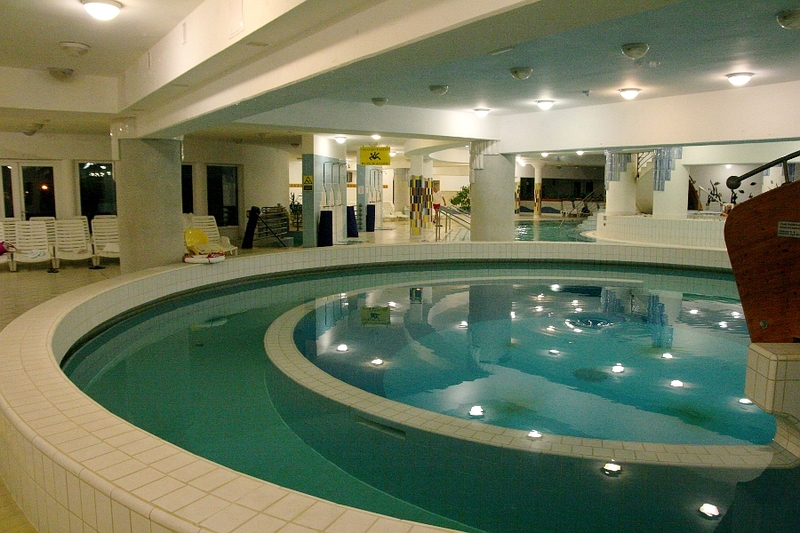 Address: 7275 Igal, Rákóczi tér 30.
is also a very interesting place, the Bath has 10 pools with several levels. Tamasi situated South from Siofok. 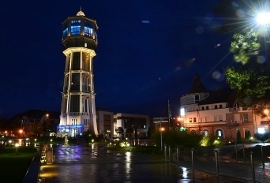 Tamasi is situated 39km from Siofok. Address:7090 Tamási, Hársfa u. 3.
a tiny outside hot water spa near Fonyod. Only one or two pools with thermal water in the plain area that’s it. 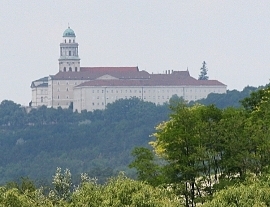 Csisztapuszta (sometimes called Buzsak Csisztafurdo) can be find 5.7 km from Fonyod in South direction. Csillag street where needs to go along straightly in South direction. 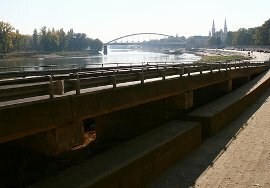 Address: Siofok, Siófok-Szabadifürdő, Szent László u. 183. Address: 8230 Balatonfüred, Fürdő u 35. 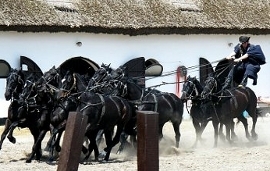 Tapolca is also an interesting place with a Cave lake and Cave hospital. In the Cave lake can have a tour with small boats.